I am so excited to read this! 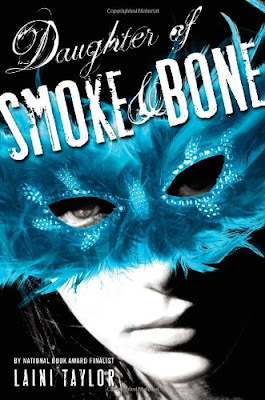 Plus in case you haven't heard, Daughter of Smoke and Bones' film rights has been acquired by Universal Pictures. 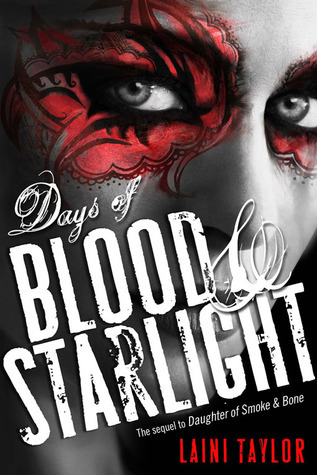 I am totally in love with this series, it's so exotic and original from the myth down to the characters. I can almost smell the sweet scent of incense, feel the heat of Moroccan sun, see the splash of color described from the souks and spice markets. It felt like I was on vacation when I read Daughter of Smoke and Bones and I will most definitely pick this one up! Gorgeous cover. I need to get on with reading the first one!